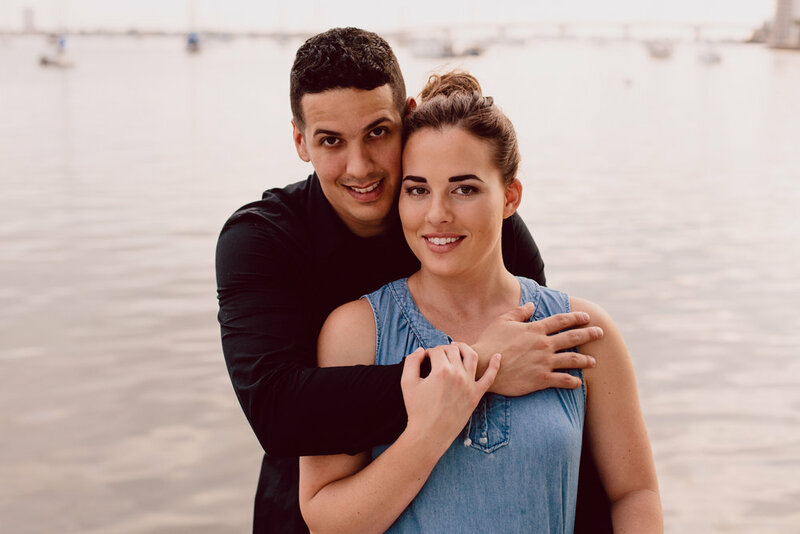 Carlos + Melissa | Engaged! 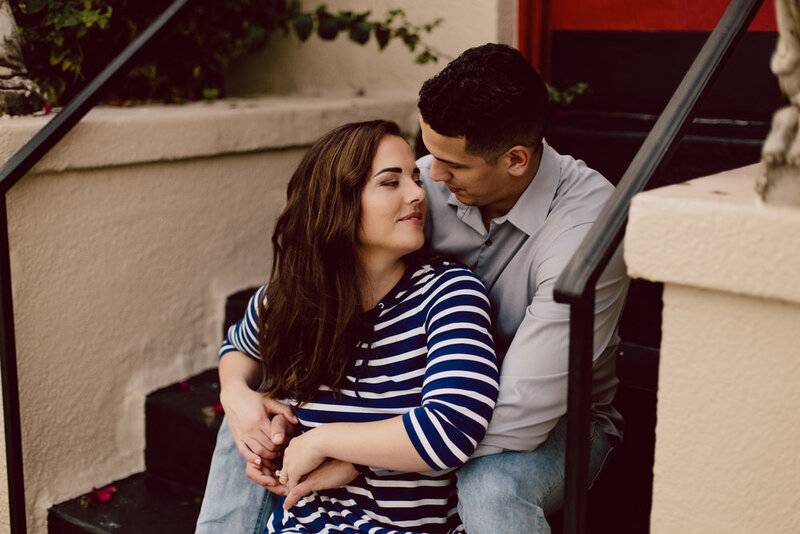 These two are getting married in a few months! SO. EXCITED.